Fraudsters have been also taking advantage of other big portals such as Spotify and Quip. At the end of last year, fraudsters used Spotify forums to insert their phone numbers to be displayed on the first page of Google. Their fake pages were able to rank high on Google because they submitted a constant stream of spam posts to the Spotify forums. Users are deceived into buying unnecessary products and softwares, so that their problem could be “fixed”. Automated call from “BT technical support” with US voice telling me my internet connection would be closed down in 1 hour due to viruses. This is surprising as I am with Virginmedia. I pressed ‘1’ to be put through to BT technical support. I managed to waste 30 minutes of his time thanks to Microsoft as the latest monthly updates for Windows 7 were downloaded and installed. He was quite happy to wait. He then made me perform the usual party tricks to show the “non-existent” viruses on my PC. He then wanted me to open a website and download some software which I refused to do as I said I was concerned about “scammers”. He put me through to a “supervisor” who asked me to do the same. I asked for evidence as to who they were at which point he terminated the call. Although Spotify and Microsoft have tried to fix the problem, it seems that some fraudsters are still able to create the fake pages to be shown on Google. Some still rank high on the first page of Google search. 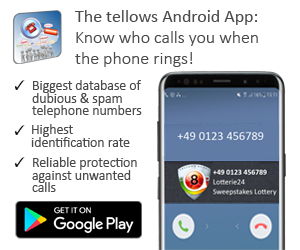 Therefore, we would like to ask our tellows users to be more aware and extremely careful of this scamming method. 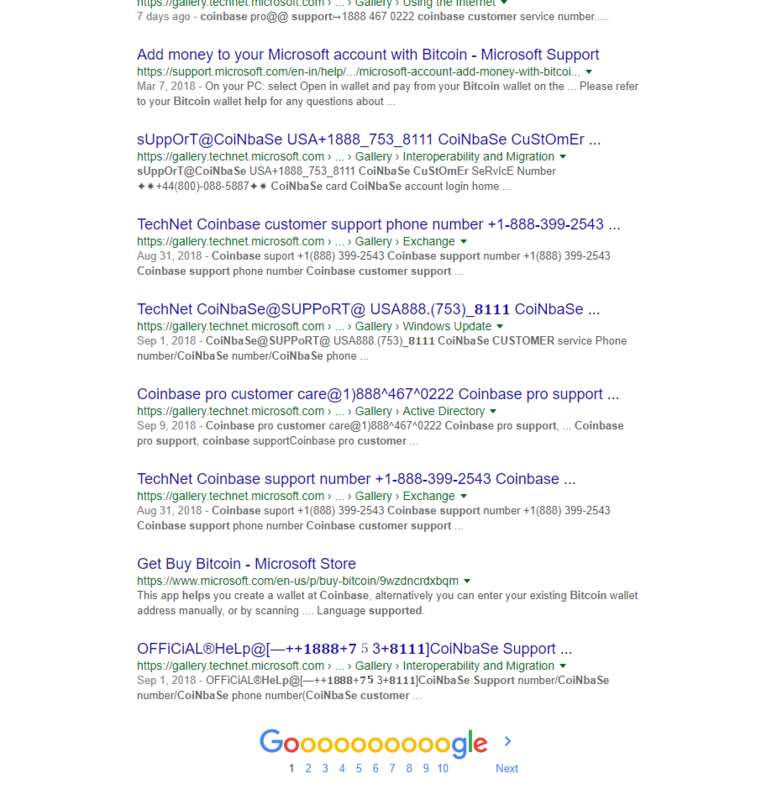 Do not call any tech support numbers that seem suspicious and are displayed on unofficial pages, such as pop up windows. It’s advised to always double check a phone number before making a call. Official numbers of help desk and tech support are usually written on the official website of the company. 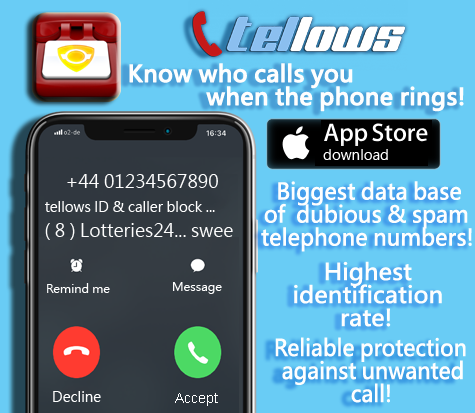 Use the tellows community to see if other users have reported these numbers!